Most of us own and drive a car on a regular basis, and unfortunately, accidents can happen. That’s a fact you’re already undoubtedly aware of. You also know how important it is to take safety seriously. Most accidents are minor and are more annoying than they are harmful, but the costs of repairs can still add up. At Nova Smash Repairs, we’re here to provide cost-effective car repairs for when accidents are simply unavoidable. However, while we pride ourselves on our fantastic service — as do thousands of our customers — we understand that you’d rather avoid getting into a situation where you need to give us a call. We all understand the very basics of safe driving, such as the need to keep our eyes on the road and wear a seatbelt, but we thought we’d give you a few other tips as to help you and your vehicle remain in top-notch condition. Only use your phone on hands-free if necessary — Even on hands-free, talking on the phone is a distraction and a potential cause of an accident. Do you remember when you couldn’t quite hear what was being said and leaned in closer to better tune in? That momentary lapse in concentration could result in the need for auto repairs. Don’t tailgate, and don’t be pressured by those that do it to you — The risks of driving too close to the person in front are obvious, but you also need to remember to keep your cool when somebody does it to you. 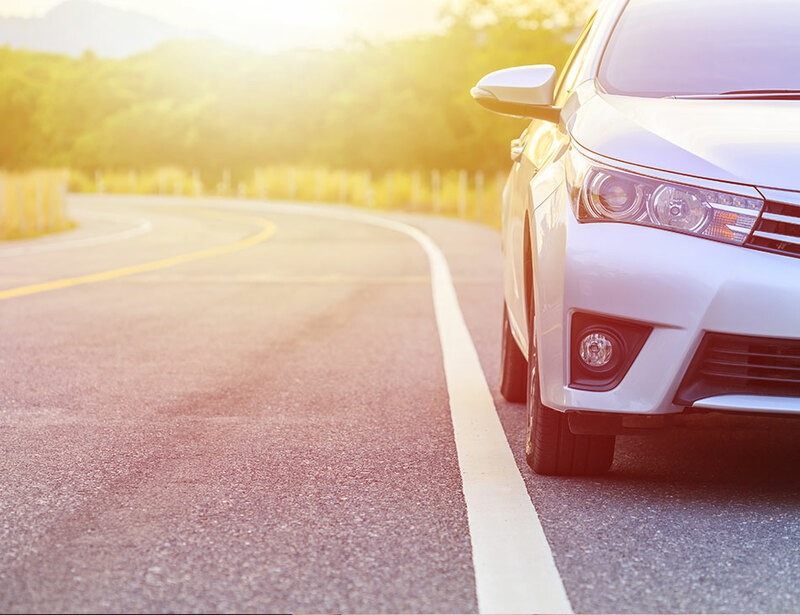 If you’re always looking in the mirror or speed up to get away from them, the consequences might mean bumper repairs are the least of your worries. Even if the crossroad traffic lights are green, you should still look left and right — The traffic light is green, and you know you have the right of way. However, some people will try to race through a traffic light that’s just turning red. It’s better to simply give way to uncaring drivers than risk an accident. Always use your mirrors — We all remember how annoying the driving test can be due to the need to check your mirrors in a strict way. That’s a habit you might have now lost, but you shouldn’t completely turn around to check what’s behind when turning lanes if you want to be on the safe side. Accidents happen all the time and most of them don’t result in injury. However, they almost always result in the need for car repairs, and that’s why we are here to help. At Nova Smash Repairs, our experts can handle dent removal, car body repairs, bumper repairs and just about any other type of auto repairs. In addition, we provide a 10-year workmanship warranty because we are confident in the quality of our services, and we aim to provide the best customer service in Perth including providing loan cars if need be. If you need fair-priced and expertly carried out car repairs, you needn’t look any further. Contact Nova Smash Repairs today!